We now scan Invisalign patients right in our office with our on-site Cerec Scanner. The Cerec Scanner takes state-of-the-art digital impressions that remove the need for messy putty in your mouth to take a physical impression. Our Cerec Scanner digitally captures a detailed 3D model of your teeth and gums. We then instantly send your digital impression to the Invisalign lab for immediate processing. You can see a 3D version of your new smile in minutes. By scanning on site we are able to start your treatment 2-3 weeks faster than other dentists. Because of our experience level and the number of Invisalign patients that we have treated over the years, we charge about $1,500-$2,000 less than what most orthodontist specialists charge. This is the exact same Invisalign that they provide. Other dental offices may lure you in with a low price, then add on an additional fee for each retainer, the records which are sent to the lab, a photography fee, an impression fee, and any additional trays that you need to wear. In our office, you will know the exact cost before anything is done. This is ALL-INCLUSIVE. There are no other charges to you. We do have monthly payment plans through a financing company called Care Credit or Green sky to make it affordable and easy. This is an easy way to have straight teeth without having to put up a large sum of money. We have affordable, monthly payment options that fit nearly every budget. Your credit history does not need to be perfect to be approved for this program. We can discuss this more with you in our office when you visit for your Complimentry consultation. Be careful of an office that advertises Invisalign for a low fee, then after adding on all the visit charges, retainers, etc., the fee is much higher. 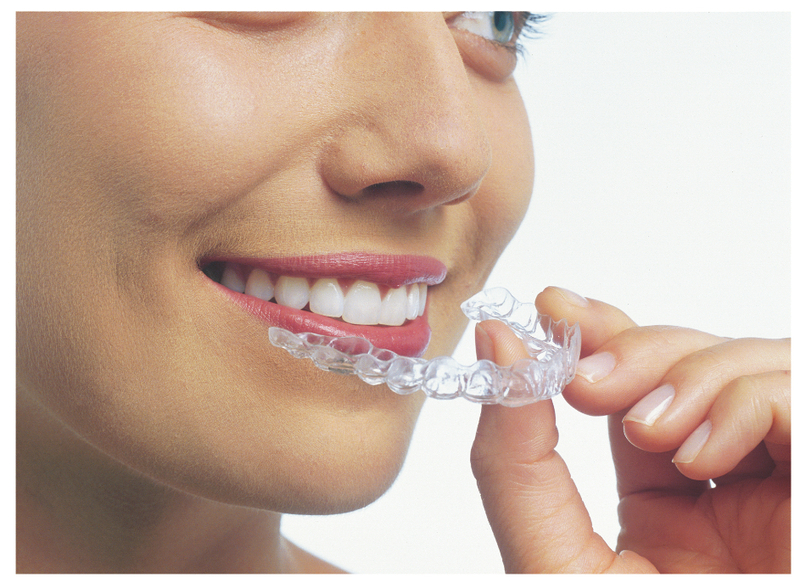 When choosing your office to do Invisalign, remember that experience matters. In our office, we can do your treatment more quickly and with better results because we are a Premier Elite Provider-that means a lot of experience. We are one of few general dentist offices in Miami area with this level of experience. “I did not wear my retainer after my braces were off. My teeth became more crowded. Invisalign was easy-I should have done this years ago!” -A.C.
“The friendly staff at KBD office made each of my Invisalign visits efficient and enjoyable-I was in and out FAST with no problems at each visit” –V,S. Call us today to get the healthy, beautiful smile that you’ve always wanted. Never underestimate the power of a great smile. Straight teeth are not only beautiful, they also promote your good health. Straight teeth are healthy teeth 786-250-4081.